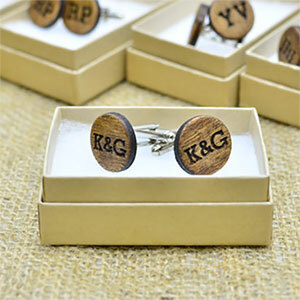 Personalized Brother of the Bride / Groom Cufflinks. 16mm Gold or Silver Plated. 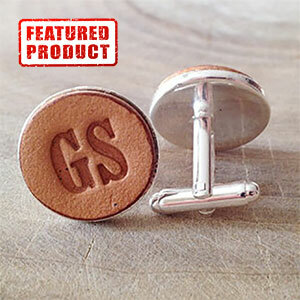 Customize with ANY PHOTO or MESSAGE. 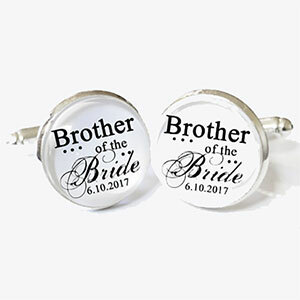 Father of the Bride Gift Personalized Cufflinks as Personalized Gift Father of the Bride Gifts, Wedding Gift as Best Man Gift. Groom gift.